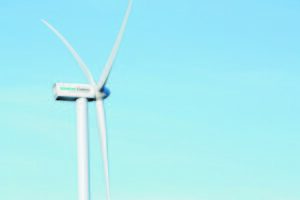 Siemens Gamesa will install 270 units of the SG 2.1-122 wind turbines. The wind power order includes two turnkey wind farm projects which will be developed in the states of Gujarat and Karnataka. 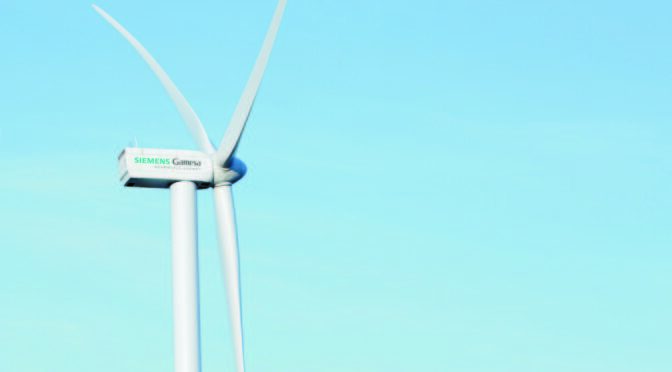 Siemens Gamesa 2.X – SG 2.1-122 prototype installed in Alaiz (Pamplona, Spain). Commenting on the project, Mr. Balram Mehta, President – Wind from ReNew Power said: “As leaders in the Indian renewable energy industry, we uphold very high standards of quality and performance and select partners who reflect our passion for excellence. In our long-standing partnership since 2012, Siemens Gamesa has proven to be a reliable and competent support for us”.